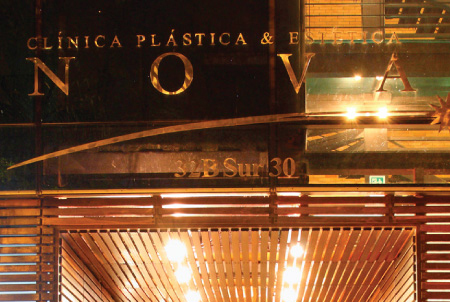 Establish a culture of quality and understand the duty of the Clinic Nova to improve productivity and competitiveness, developing a vision of the future, to stay in time, amid the changing market trends. 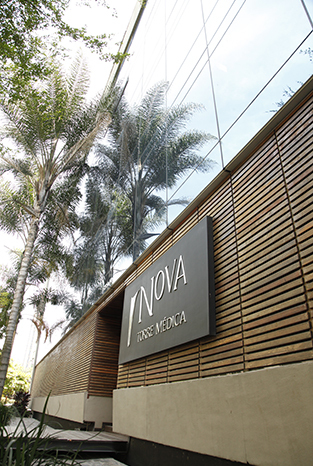 The Clinic Nova in 2021 through strategic alliances will offer its patients physical and mental wellbeing, health and beauty, through integrated services and differentiated by the warmth and excellence of its human team, preserving its purpose of social service, sustainability, technological innovation and quality. SWe are a clinic dedicated to offer each of our patients physical and mental wellbeing, health and beauty through services supported by cutting edge technology, high quality standards, a competent and humanized staff; generating confidence, satisfaction, economic and social profitability. Security is assumed as COMMITMENT at all levels, through the non-punitive report that leads to the construction of improvement and monitoring of institutional processes. We provide the patient with timely and reliable care. We offer you a dignified, fair and respectful treatment, providing a professional and competent staff. Suitable technology and infrastructure for the continuous improvement of processes. Excellence is a habit of continuous improvement in all processes through integral human beings who become leaders and work in high performance team and in the responsibility and professionalism of all their actions. Attitude oriented to offer a respectful and fair treatment to each of the people with whom each employee of the clinic interacts. The capacity of our staff to lend generously and unconditionally the best care to each patient and doctor. It means to always act with commitment, fidelity and honesty before the responsibilities assumed, to contribute to the accomplishment of the mission and objectives of the clinic. Manifested in us by supporting a less favored segment of society understanding the sense of solidarity as a contribution to the search for an economic balance and not only as a concept of adherence to a social value. In all our welfare processes and administrative processes.